A year after they were awarded MLS expansion status, the video showed their progress since then and what they still aim to achieve. It reveals their plans to develop an incredible stadium and training complex in 70-acre park. ‘One year in and the dream is coming to life,’ Beckham wrote alongside the video. Beckham’s post comes after plans were announced on Monday for Inter Miami to renovate the abandoned Lockhart stadium, once home to currently longer existing Miami Fusion, and build training facilities around the venue. The training base will serve as the training grounds for Inter Miami’s MLS team and as the home to both its youth academy and anticipated USL team, according to Monday’s release. The site will feature several soccer fields and a training complex with ‘one-of-a-kind’ amenities. The new footage now adds a visual dynamic to those plans and shows to all fans how the area will look when work is completed. 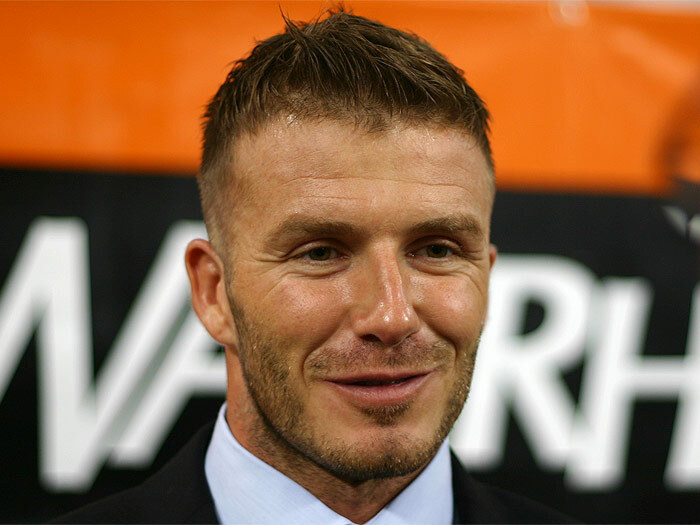 Beckham vows to create a brand 70-acre park, a state-of-the-art stadium and academy pitches. Furthermore, the video insists that the best players in the world will be targeted by Inter Miami. Beckham’s Major League Soccer team, Inter Miami, is scheduled to start playing in 2020.